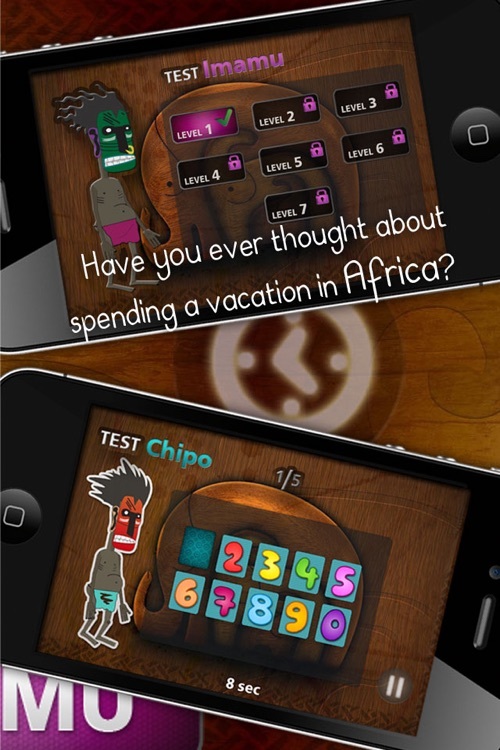 ◊ Have you ever thought about spending a vacation in Africa?! 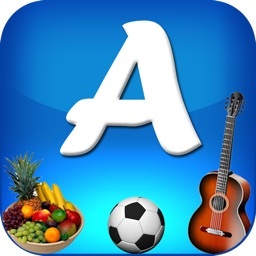 ◊ This app will take you to a fascinating journey into the heart of Africa! 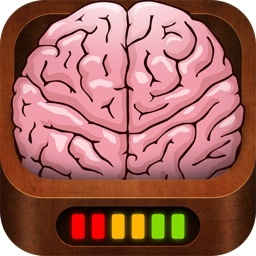 ◊ Pass all the tests and become the leader of an African Tribe! 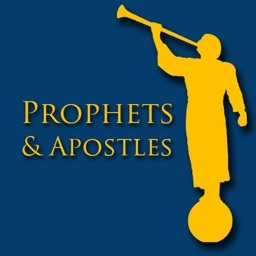 All inhabitants of the ancient African village called "Ngami" knew that this day would eventually come!One of the most important days of the year - the day – they were supposed to choose the King of the tribe. This year the decision was extremely hard to make as 3 young but very wise men wanted to rule the village: Geru, Chipo and Imamu. 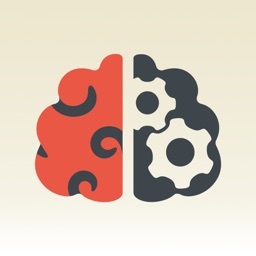 But being the King – means to be the smartest of all. That’s why all inhabitants decided to test them. 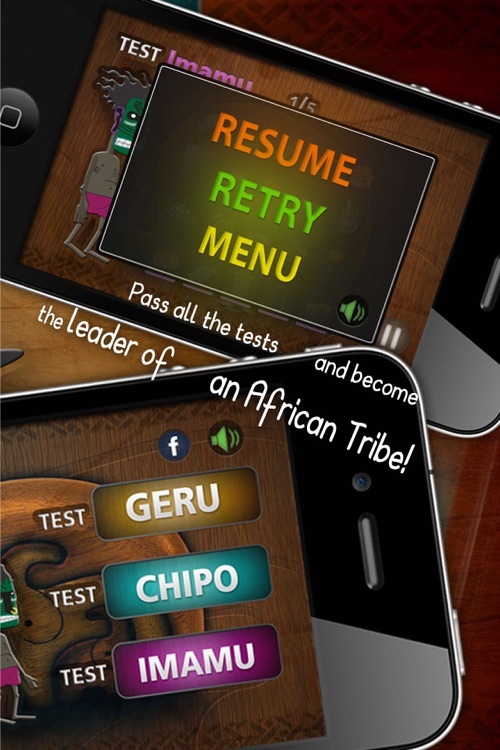 So those young and inexperienced Africans have to undergo a series of challenging tests! 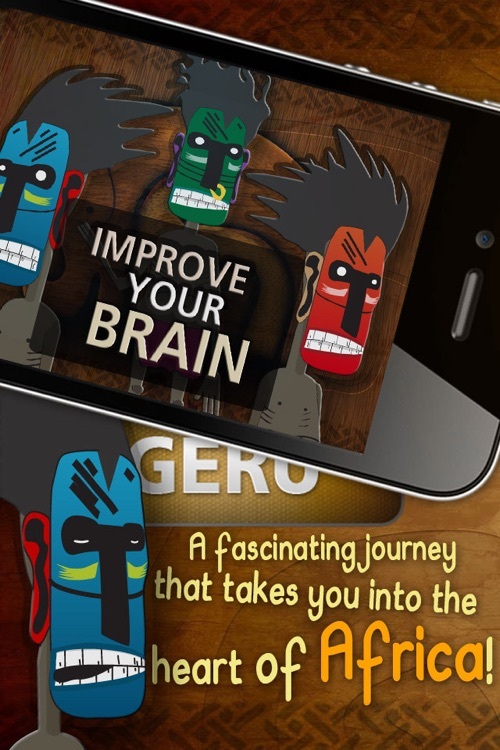 Together with Geru, Chipo and Imamu you will have to pass all tasks, each of which will be carried out as experiments on your memory! 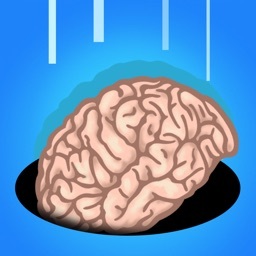 Professionally selected exercises will help you train your memory, improve it and just have a lot of fun! 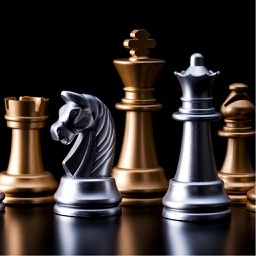 Super gameplay will make possible to easily understand the rules of the game, and the sounds of this tribal African music will plunge you into the depths of African passions! ◊ Interesting tasks and hard-to-pass levels! 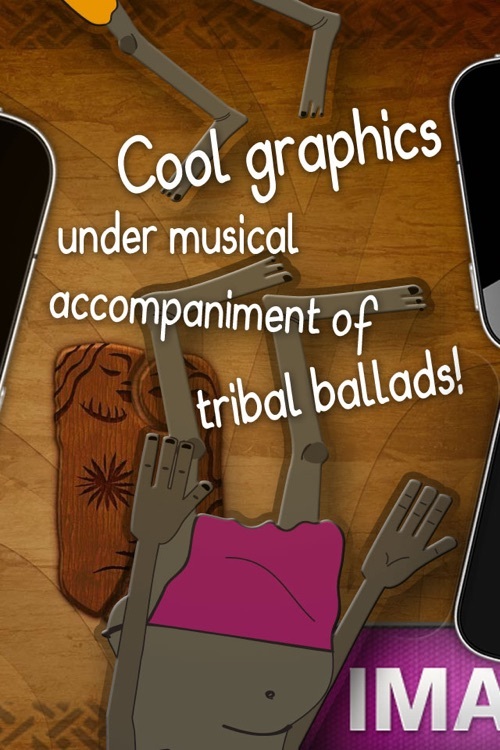 ◊ Cool graphics under musical accompaniment of tribal ballads! 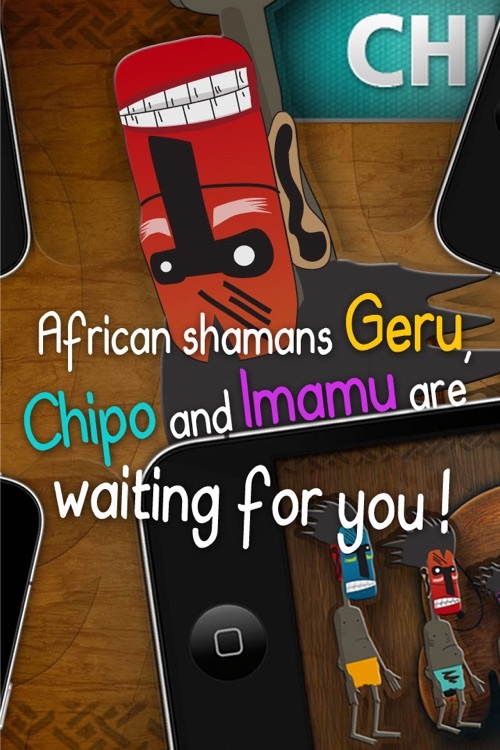 ◊ African shamans Geru, Chipo and Imamu are waiting for you!